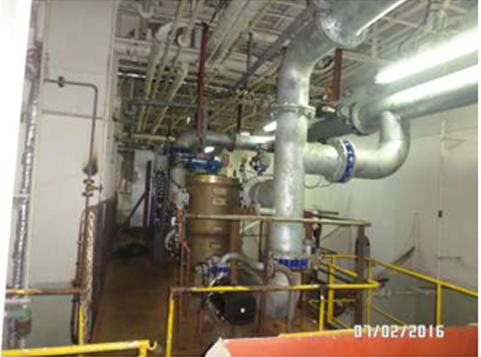 Aries Greenship Solutions ensure supervision for correct installation according to design. Aries Greenship Solutions also assist in Carrying out commissioning of the complete BWT plant with assistance from Makers Service Engineer. Aries Greenship Solutions support the clients with the pre-fabrication which will largely allow us to save a lot of time. 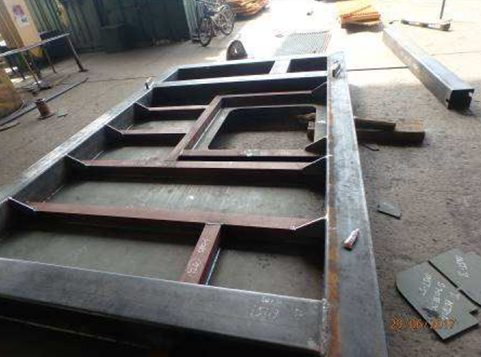 We can provide pre fabrication services in convenient places and do the necessary arrangements to transport the pre-fabricated spool, structure members etc. 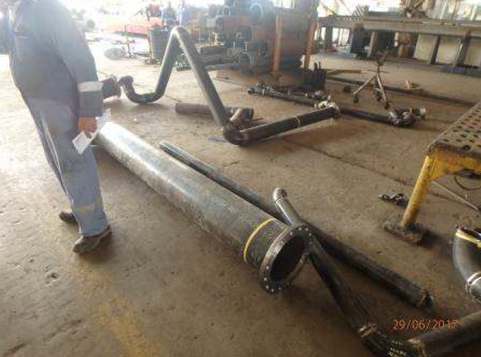 Our skilled team coordinates installation of prefabricated spool even while vessel is on a charter. Hence the installations and pre commissioning are completed even before the vessel is docked.